Xerox was founded in 1906 in America, they launched the first desktop copier in 1963. Ever since that breakthrough moment Xerox have been one of the world’s leading manufacturers of photocopiers. 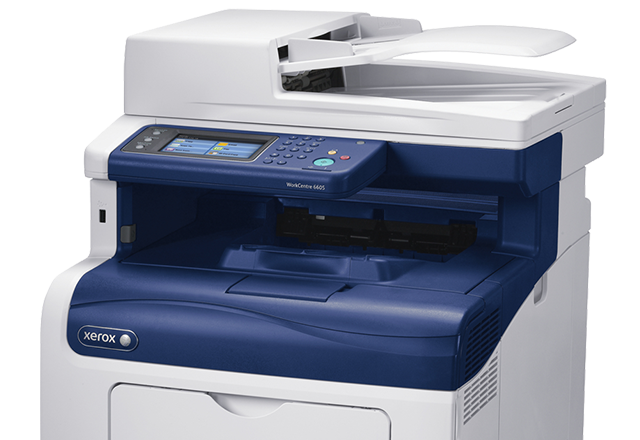 Xerox photocopiers are well known for being durable, high quality and reliable. 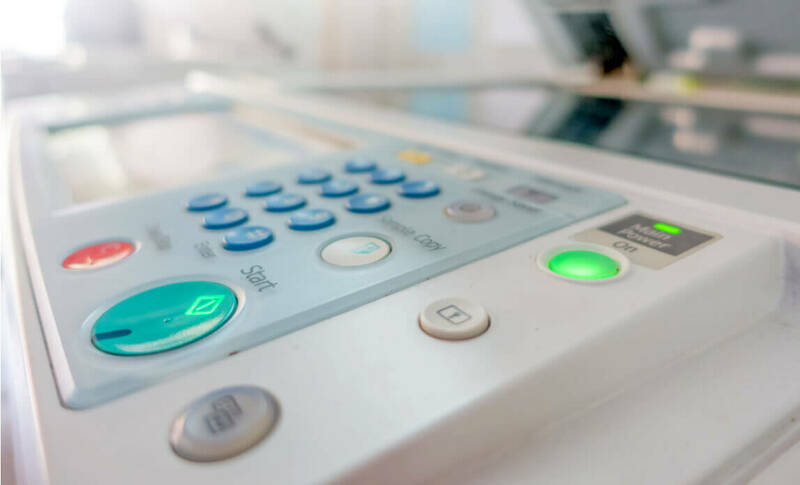 We have put together a table of 20 of Xerox’s available photocopiers, they are sorted by price (lowest first) to give you an idea of what you can expect in terms of speed and the maximum number of prints that can be made each month with that photocopier for the price you pay. The prices listed are to buy the photocopier outright, remember there are always rental and lease options available. 15 prints per minute (monochrome) Colour printing. 33 prints per minute (monochrome) Up to 75,000 pages per month. 44 prints per minute Colour printing. 55 prints per minute (monochrome) Colour printing. 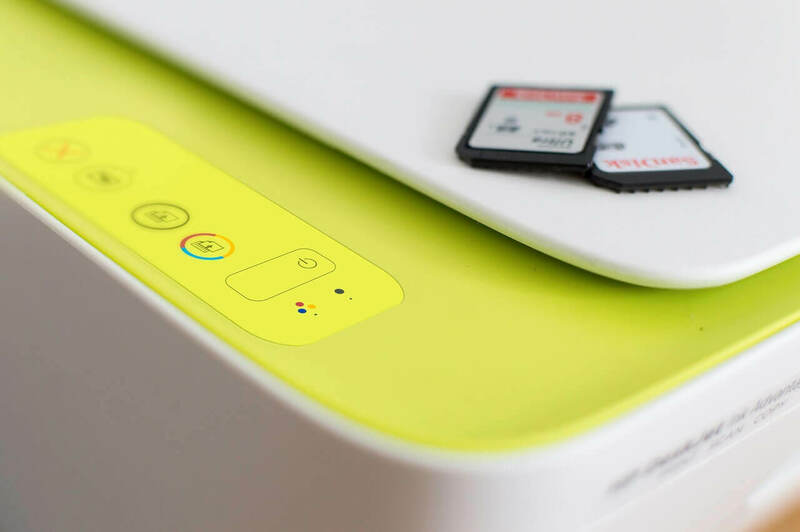 60 prints per minute (colour) Colour printing. Maximum resolution: 2400 x 2400dpi £10,995. 30 prints per minute (monochrome) Colour printing. 55 pages per minute (colour) Colour printing. 75 prints per minute Colour printing.